Provide comfort for the family of Sylas Stone with a meaningful gesture of sympathy. Six-year-old twin brothers, Sylas O. Stone and Kasper A. Stone, died at home on Saturday, March 16, 2019, as a result of injuries suffered in an early-morning house fire. Born on April 13, 2012, to Frank A. Stone and Krystal Parody, Sylas and Kasper were kindergarten students at Capeless Elementary School. Remembered as very active boys who enjoyed everything, Sylas and Kasper were both very artistic and loved arts and crafts. They also enjoyed the outdoors, swimming, and animals. Sylas and Kasper leave their mother and father, their sister, Akara Townsend; their maternal grandparents, Cassandra Parody of Pittsfield and Fred Parody of New York state; paternal grandparents, Janet & Garry Stone of Pittsfield; their maternal great-grandparents, Richard and Mary Ann Hatch; and paternal great-grandmother, Helen Parody; and many aunts, including Jillian Stone and Amber Parody; uncles, including Zachary Gardner; as well as many cousins and great aunts and uncles. They were pre-deceased by their paternal great-grandparents, Alexander and Joan Pannetti. 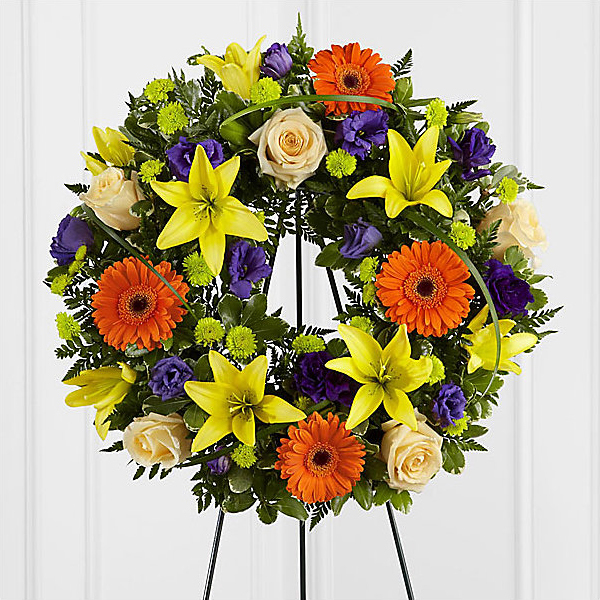 To send flowers in memory of Sylas O Stone, please visit our Heartfelt Sympathies Store. We encourage you to share your most beloved memories of Sylas here, so that the family and other loved ones can always see it. You can upload cherished photographs, or share your favorite stories, and can even comment on those shared by others. Liz Bissell sent flowers to the family of Sylas O Stone. Liz Bissell purchased the The FTD Radiant Remembrance Wreath for the family of Sylas Stone.